As the Xmas is approaching, here is a big giveaway for your guys. We are giving away 5 Kepard Premium VPN accounts. 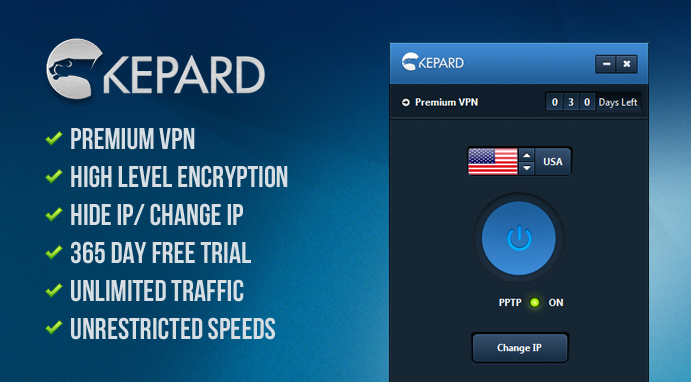 Please read our article, that will give you an idea about Kepard Premium VPN . I will quickly mention the features of Kepard. Online Security :You can prevent data hack as you will be on a secure connection. Internet Privacy: Kepardwould help you stay anonymous on the Internet by assigning a different IP. Internet Freedom : It will help you access blocked websites with ease. Also access content from regional restricted sites. Its very simple, you just have to follow the rafflecopter widget. Complete the mandatory tasks and stand a chance to win a premium account valid for 1 year. This giveaway will end on 26/12/2013. Don’t forget to comment below. Goodluck. Note: Multiple registrations and duplicate entries from the same IP address has been eliminated. Winner will be contacted by email. Please respond within 7 days or I will be forced to pick someone else. Thanks. Hey do i get give away!!!!!!!! Kepard is one of the best vpn in the market. 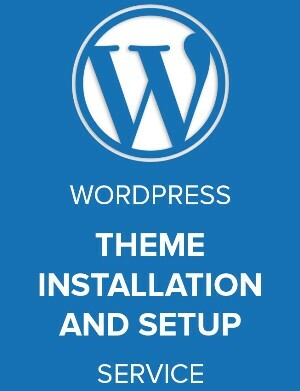 Unblock websites and helps to surf the web anonymously. Yes it is.. 5 lucky winners will get the best VPN software valid for 1 year each. This will help me get to regionally restricted content and surf the web safely. Thanks Adit. Thanks for participating. This give away is awesome !! This is a great opportunity to browse restricted website by my country. Also, I can use this to access restricted site service that only accessible for US citizen only. Thank for the giveaway and Merry Christmas guy! I really need this for secure connection and access some site that is block in my country. Keep sharing and increase your chances 🙂 Have a great day. FOR SURFING THE WEB. Thanks! Thanks for chance. I hope to win. Thank you for this great giveaway. I like to win because I’m a security fan, and Kepard Premium VPN is really fantastic! Thanks for this great contest. I’d really like to win because when I have to connect my laptop to hotspots I prefere to have a fast VPN (I actually use Securitykiss free).